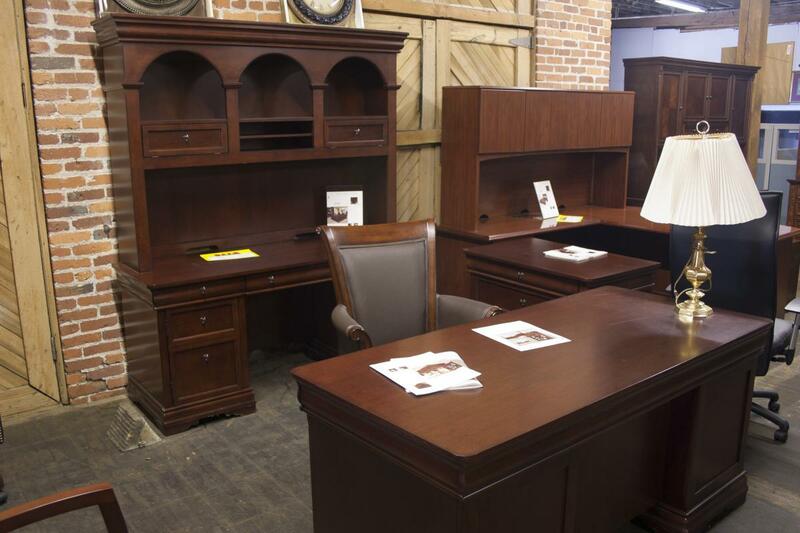 From the opulent Chocolate Patina finish and dark Platinum finished hardware with heavy highlights, to the hidden storage behind drop-front doors featured on the Overhead Storage, the Rue De Lyon Collection offers extras throughout and includes an expanded line-up to furnish any office requirement. Standard center drawers can double as keyboard trays and most pedestals feature felt-lined drawers. The Computer Armoire can serve as a fully functioning, stand alone office. I would like to receive pricing for the following item: DMI Rue DeLyon.